Routing is the most important piece of any application or framework. 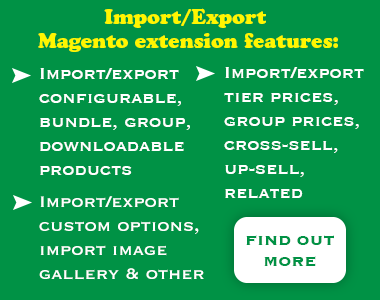 This post covers the request flow of magento or routing process in magento2. The Route will define name for a module, which we may use in the url to find the module and execute the controller action. In that url string, you will see the front_name, which will be use to find the module. The router define this name for each module by define in routes.xml which we will see more detail bellow. As you can see in this dispatch() method, the router list will be loop to find the match one with this request. If it will find out the controller action for this request, in this case action will be called and executed. In this piece, we will use a simple module Mrmage_HelloWorld. This route will be same as the frontend route but you should declare it at adminhtml directory with router id is admin. In this piece, we will see how to rewrite a controller with router. As above piece, you can see each route will have an id attribute to identify. So what happen, if we define 2 route with the same id attribute? The answer is that the controller action will be find in both of that modules. Magento 2 provide the attribute before/after for config the module sort order, which define what module controller will be use first. This’s the logic for the controller rewrite. So in this case frontController find the Login action in our module first, if it’s found, it will execute and the Login action of Magento_Customer will not be run. We are successful rewrite a controller.